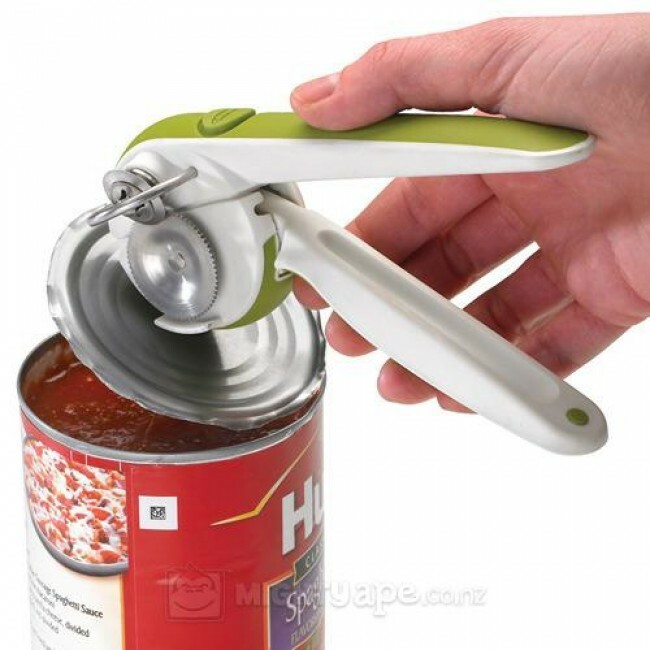 Push button to release handles and squeeze tha handles to open cans. 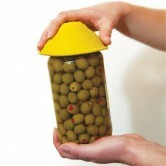 Magnetic tip lifts the lid as you open. 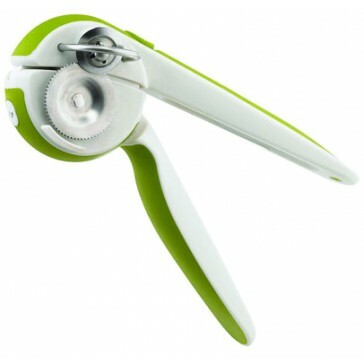 Features a patented racheted mechanism which enables you to open cans with one hand. 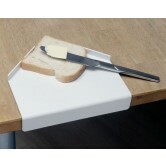 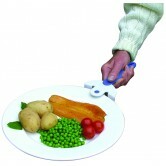 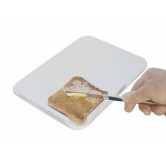 Great device which makes a usually difficult task much simpler.